Kant rose every day at 5am, drank tea and smoked a pipe by the fire in his slippers. This 18th century philosopher (1724-1804) from Konigsberg, East Prussia, grew up belonging to a strong Protestant family. His father died just as he entered university, which meant that he tutored students for seven years in order to fund his Phd. 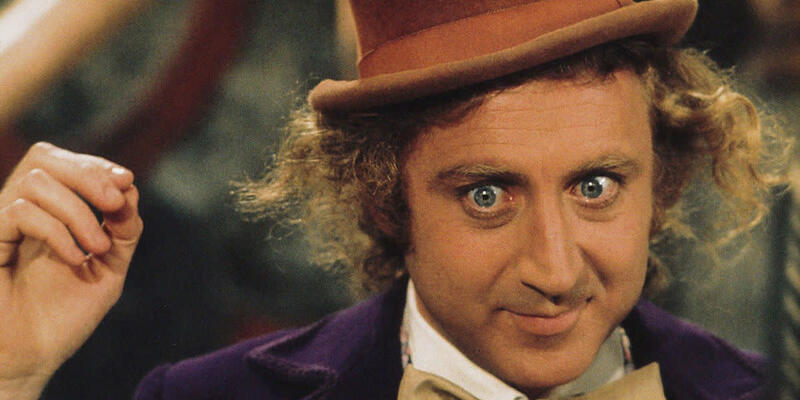 His income after that time was solely derived from his lectures, and students paid to attend them because he was so good. Kant is one of the most significant contributors to ethical theory and part of the Enlightenment movement. This cultural group of academics sought to reform society and advance knowledge based on rational thinking. Kant's early academic work included a paper called "General Natural History and Theory of the Heavens" (1755), which proposed that the solar system moved as part of a gravitational system. This philosophic idea preceded Laplace's hypothesis (1796) by more than 40 years. Laplace is known as one of the greatest scientists to ever live as he invented the mathematical and astronomical formulae for movements in the solar system. The importance of philosophical ideas, and Kant's role in invention, made him one of the most important philosophers of all time. While at The University of Konisberg Kant came across David Hume's theory of emotivism which alleged that you can determine if a person is a "good" person if they act morally. All actions were moral, not divinely intended said Hume, as we act as to how we feel. So according to emotivism, feelings were the main impetus to do actions, so good people did what gave them a good feeling. Kant was having none of it. Is a person good and is an action good? Kant then decided to base his ethical theory by examining the second part of the question. The study of whether or not an action is ethical is known as normative ethics. There are two ways of examining this. Hume said that a good feeling should precipitate good actions. Kant thought that a good action was the result of someone feeling they ought to act a certain way. What Kant went deeper into, was what prompted us to act as if we ought to. A lightbulb went on in Kant's mind. When we act as if we ought to; for example, demonstrating polite manners at the dinner table; we might not be happy doing so. So why do it? Action - for Kant, the goodness of an action was not determined by the consequences or result of the action. Kant is not a consequentialist theorist (Utilitarianism is consequentialist for example.) Kant decided the intention behind an action is the measure of whether an action is good or bad. Good will - Kant determined that in order to intend a good action a rational agent (person) must possess the good will to do the action. This is a measure of whether you are dealing with a morally "good" individual. Moral duty - Kant went on to say that possessing good will is one thing, but the reason we go on to do a "good" action is the result of a sense of obligation. We "ought" to. 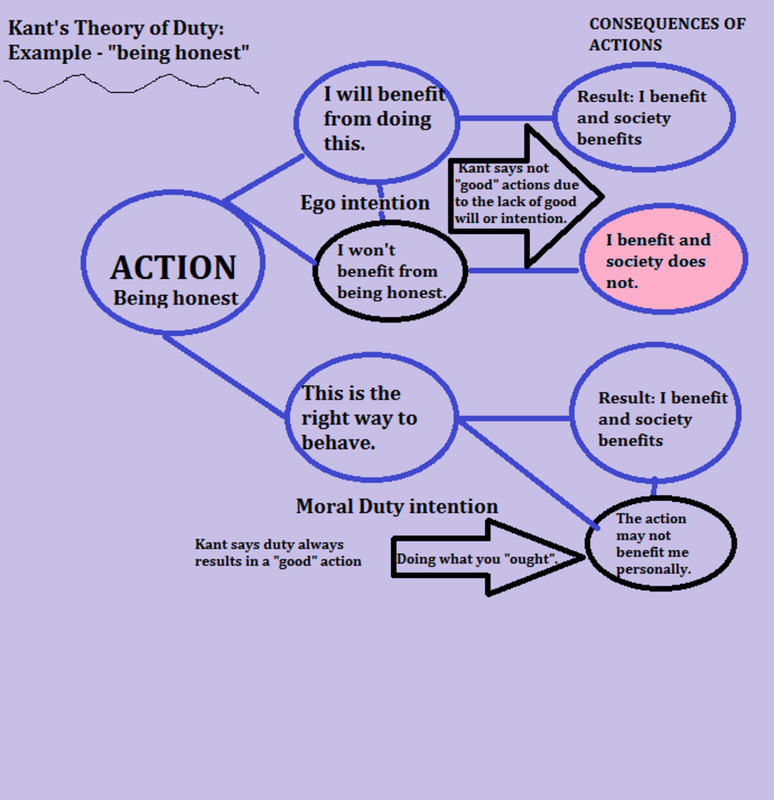 In the above diagram, Kant has a problem with the idea that if we just look at the consequences of actions, we will not know if a person acts out of duty or self serving egoism. For this reason, the outcome is sometimes the wrong thing occurs for society, or in this example, people are dishonest. Why? Why? 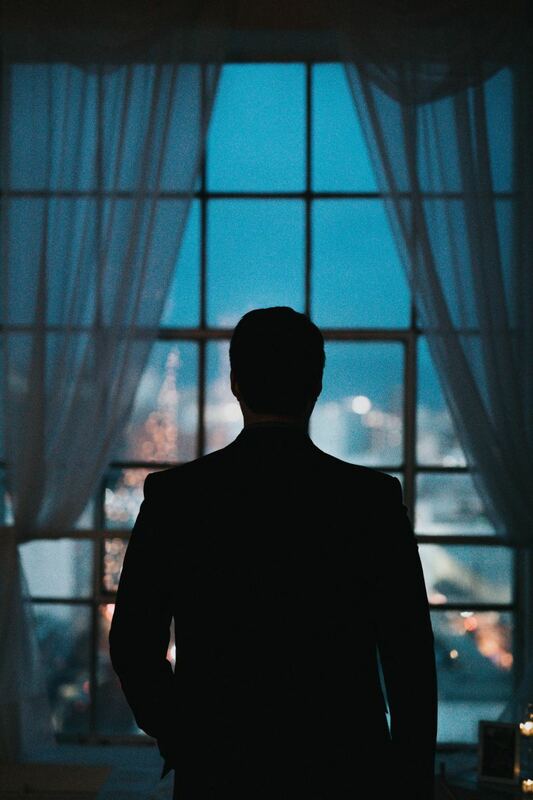 We all ask ourselves, are people dishonest? Kant says it comes from the neglect of moral duty to society as a whole. 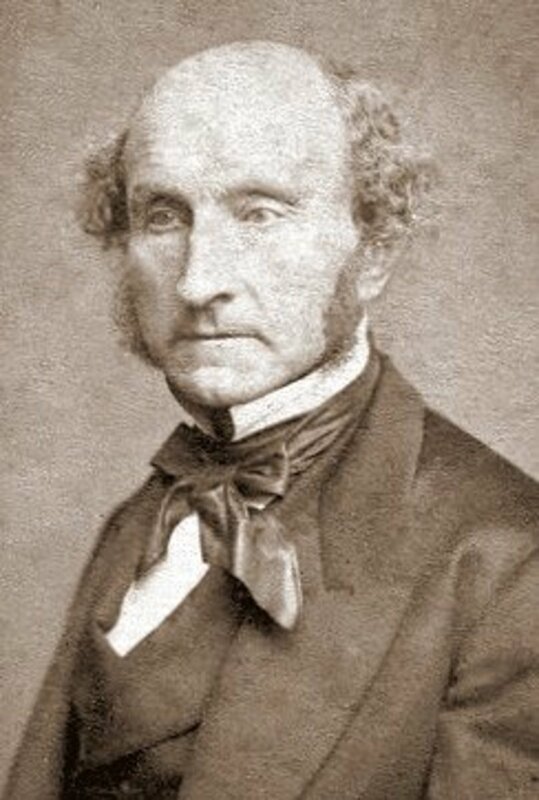 For those who do obey the moral duty, they may or may not benefit, as they are not focused on the consquences of their actions, but what they "ought" to do that is right by other members of society. To act this way, it must be an intrinsic motivation towards the moral duty. So Kant goes forward to reject Artistotle's ideas that a rational agent seeks to gain virtues. Kant prefers to say virtues are within us already and need to be maintained - you can not pick a virtue up as you go along. 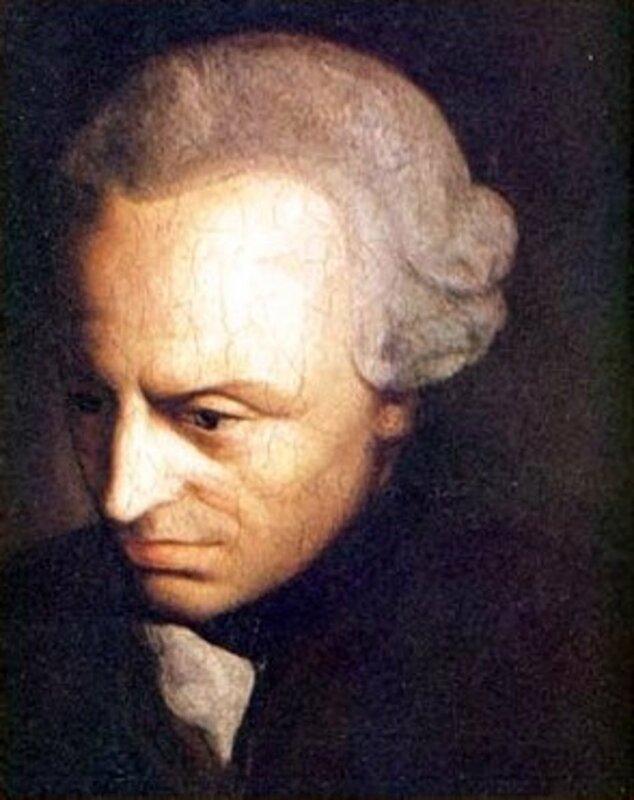 Kant also rejects theories like emotivism that say actions are good when they make people happy, as he clearly shows through the pink bubble above, that society does not benefit from self interested members, so their actions are not moral or "good". He goes further to say that the anticipation of happiness is to operate from a position of egoism and this means that even a good result or consequence is not enough to call an egoist's actions "good" as their intention was only to self benefit. The only moral value for Kant is the "good" action of someone who intends the best for others. "You have to deserve happiness." "Those with bad wills are not good people." "If a Rational Disinterested Spectator looked down at the world - the good will would shine like a jewel." Kant also believed that too much happiness can lead to sloth, laziness and lax behaviour. A good example for today's society is perhaps the way celebrities behave. Kant would say that such people who compromise their moral duty and behave egoistically will eventually be found out. That most will not view them as good people if the result for society is not good. That we all need to imagine we are accountable to a "Rational, Disinterested Spectator" in order to know, categorically, right from wrong. For Kant there is no middle ground. This theory is black and white. Knowing good from bad is intrinsic - or hard wired into all of us. That is why Kant's theory is deontological. "Deo" is a Greek word which means "to be bound". 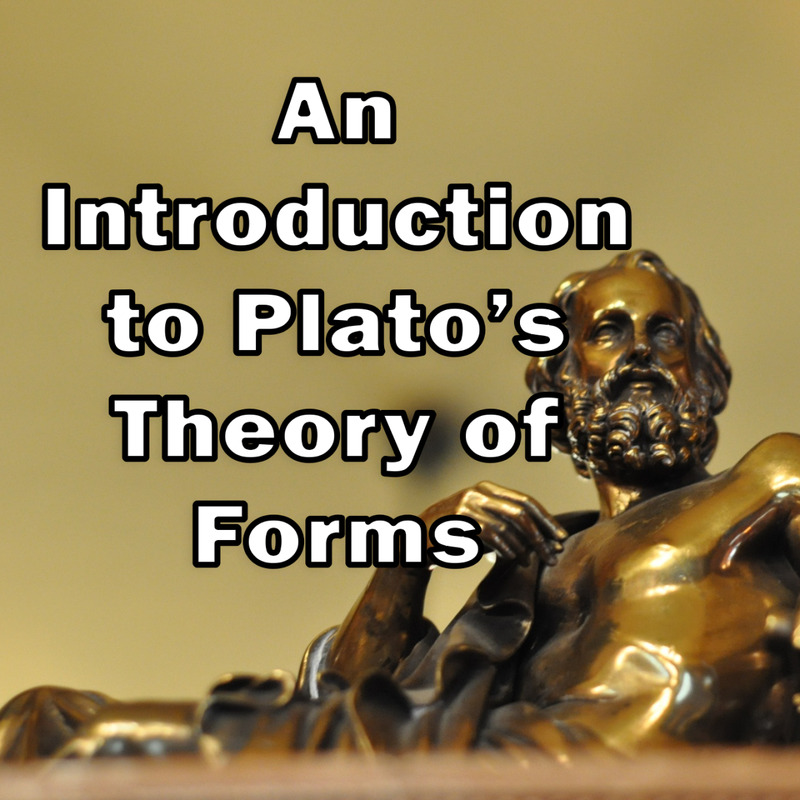 Deontological theories like Natural Law bind the ethical follower to the notion of God as spectator and arbitrator of actions. Kant's "Rational, Disinterested Spectator" is what binds those who sign up to his ethics and can be described as the pull of duty. Not just any definition of duty would do for Kant. He said that ideas for duty must cover all persons at all times. So we have an absolutist theory at work, where universal maxims are applied. Universal moral laws that are logical are the foundation of all life. There are no contradictions. Right and wrong is black and white. Kant says that you can analyse a scenario and decide your behaviour. Rather than obeying Aristotle's ideas about how to obtain virtue; you should do the right thing, the right way at the right time; Kant says we have no way of knowing the right thing, way or time. Instead Kant says you ought to act according to moral duty and that we can all be universal lawmakers because it is within us intrinsically to do so. Imagine the scenario of seeing a hungry homeless person by the side of the road and feeling the compulsion to buy that person a sandwich and give it to them. Kant would say it was a "good" action to do so if we felt obligated to do so, as opposed to inclined to do so. Performing a duty to society even if we don't want to stop, spend our money, or give our time, is what we feel when the pull of duty comes over us. 1. Act according to the maxim that it would become a universal law. so if everyone stopped and fed the homeless would this result in good everywhere? Yes. 2. Act so that you always treat others as an end, never as a means to an end. so if I feel obliged to feed the homeless man and do so, I'm not thinking about the consequences or benefits to myself. I treat the person as an end. If I feel inclined to do so because I'll feel good about myself afterwards, I treat the homeless person as a means to an end. 1. Categorical Imperative: all actions are moral and "good" if performed as a duty. 2. Formula of Universal Law: actions must apply to everyone and always result in good. 3. Formula of Humanity as an End: never treat anyone as a means to an end, or employ ideas like inclination or your own benefit to actions. 4. 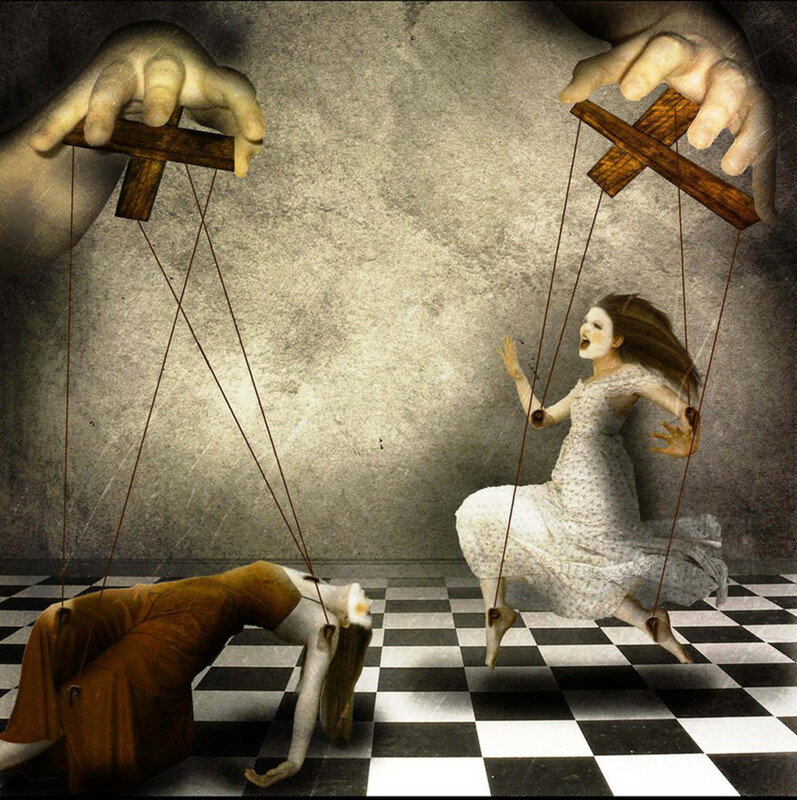 Formula of Autonomy: manipulating another person to go against their moral right or "good" is wrong. All human beings are free rational agents bound by a will that is logical. Bad human beings have bad wills. 5. Kingdom of Ends: imagine every maxim you employ and every action you take is forming a group of set laws for all of humanity in an imaginary Kingdom of Ends. Perfect justice and perfect peace will ensue. Kant did not tell people what to do, but how to determine the right course of action. He said we all had this unique ability to determine a "good" behaviour using our a priori reasoning. Make a decision to act, and not examining consequences later to determine if we made a good decision. You could say Kant believed in having a clear conscience. Kant's three works on the metaphysics of morals led him to define further his ideas on universal maxims and develop the concept of "summum bonnum" or highest good. That God was capable of perfection, and humans were not, so we should not alter or use people as means to an end. God will lead all to perfect happiness if we base universal maxims on what God would desire. Basically, the "rational, disinterested spectator" could now be God, if God is not an interventionist God and gave everyone complete free will. This is at odds with Natural Law which leaves space for divine revelation of God's will as it suggests certain humans are connected to God - applicable today if we regard roles such as priests, pastors, royalty and ministers as being able to divinely direct us. Is Genetic Engineering Ethical? Kant Says No. It is useful to think how we could apply Kant's thinking today, as many of his ideas we still relate to, such as doing the right thing because we ought to, and not just because it makes us happy. Ethical issues with genetic engineering face our modern society. If we look back at Kant's ehtics, he would say genetic engineering and cloning is not ethical as we are manipulating components of life as a means to an end. This ultimately affects the Kingdom of Ends and God's potential to lead us to a society of higher good. Think of a modern issue that society is wrestling with. What answer would you choose below to agree with? The issue if adopted by society does not make a universal maxim. The issue if adopted by society does make a good universal maxim. Interesting and well-done Hub. A question: you argue that Kant would find genetic engineering and cloning unethical because "we are manipulating components of life as a means to an end." Earlier, you wrote that Kant said specifically that we should not manipulate human beings as means to an end. But how would he feel about genetically engineering crops and livestock--especially when such manipulation is for the sake of feeding other human beings better? I'm also curious what Kant would make of the case of a repeated or continuous action initially performed with selfish intent but whose intent changed to altruistic while being performed. E.g., Oskar Schindler began using concentration camp inmates in his factory to maximize profit through unpaid labor, but eventually did so for the sake of saving their lives. I guess if you are looking at Kantian ethics to determine how a priori reason is applied, you must look to court systems. This ethic underpins the direction judgements take in courts. That's the who is judging us (a 'board of wise guys' - to quote you - ha ha!). Regarding evolving, you are right, but Kant does suppose we 'evolve' in line with a barometer of morality linked to a deity. This is where he got to in the end of his time speculating upon the universe and how morality worked. Your desert island example is better solved through applying situation ethics. That's the most likely application of that model. Kant is used for whole society issues such as the death penalty, etc. In the desert island, perhaps a Kantian interpretation would be the two of them would view the situation as unfair, and would work together as often as they could. When push came to shove, they would save the other. In situation ethics they would save their individual interests or selves. Hi Lisa! Good link. I have a problem with "we all had this unique ability to determine a "good" behaviour using our a priori reasoning". Suppose that according to MY ratio all my intentions obey the 5 rules and I start acting according to my duty. Afterwards nobody understands why I committed this particular deed and I end up in court. Who of my peer earthlings is going to judge my reasoning to calibrate the morality of my intentions? The majority? An abstract God with sufficient intelligence? A board of wise guys? The pope? If only in abstracto my intentions can be classified, then this philosophical framework is void and arbitrary because of its impracticality and impossibility to be proven. If either of the other choices is applicable, then the resulting framework is equally arbitrary and void. Humanity evolves as a species and therefore I can imagine that our ratio evolves with us (otherwise: prove me the existence of a universal ratio). Does this imply that morality is time-dependent? Should we re-judge some now manifest un-ethical deeds from the past as truly moral after all, with the limitation to that particular time in the past? Slavery? Bio-industry? What if adjacent to homo sapiens sapiens, the Neanthertal people still were alive and suppose that they had a different ratio (which does not seem to me to be a strange assumption, but you can fight this). Does this lead to dualism in morality? "We consider this to be un-ethical, but if you start living with the Neanthertal people, you can get away with it!". In Kants time, nobody had already internalized his way of reasoning, since he was first. Is it fair then to judge morality of his contemporarians according to his new standards? Apart from his students, all other people's ratio would have judged him to be a sourcerer and therefore his ratio as "mad" and consequently irrelevant. 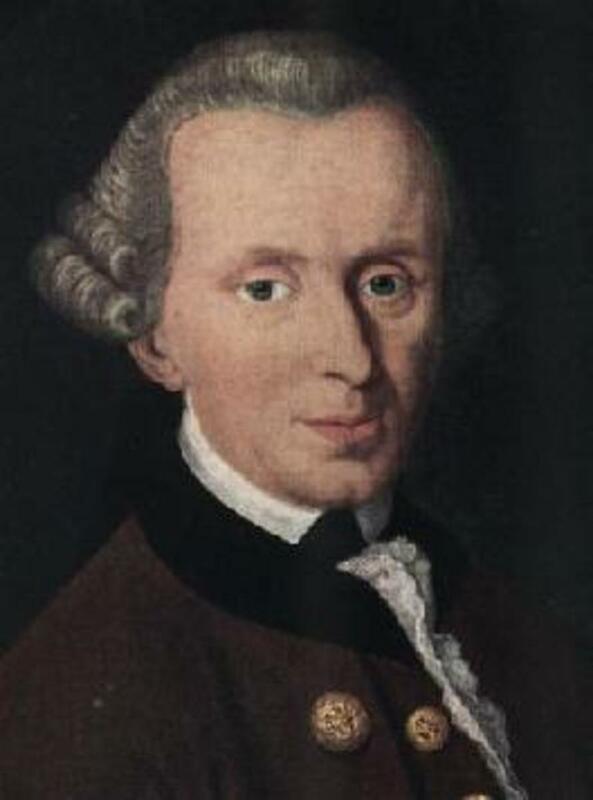 Altruism plays an important role in Kant. This means that your duty should be aimed at the general interest and not at your own interest. Now, suppose that I end up on an otherwise deserted island with my best friend as my sole company. In this situation, 50% of the general interest is my own interest. Is it selfish to weigh this bit equally strong as the interest of my friend? And what if he dies and I end up alone? These are just some of my first thoughts after reading about Kant for the first time, but they keep me awake at night ;-). Please let me know your ideas on Kants vision on this matter. Thanks Harlan, Kant is an interesting guy and so are your ideas about him. Thanks for stopping by. If Kant were alive today, I would suggest to him to add the variable "intent" Good/Bad to his flow chart. In my mind I can see in my mind a combination of variables in the consequences category that would encompass an all inclusive mix of the entire set a variables with the added subset intention, good or bad. While we don't normally associate honesty with selfish or evil motivation, it can be used in that regard, likewise, lying can be used for unselfish, and good intent of consequences. I would like to see these relationship play out in Kant's chart. - Execellent hub! thanks Mel, Kant was an interesting guy. A philosopher who looked to the stars for answers perhaps? Very interesting summary of Kant's philosophy. It is not widely known that he was something of an astronomer as well. Great hub. Thank you fpherj48 for the compliment. 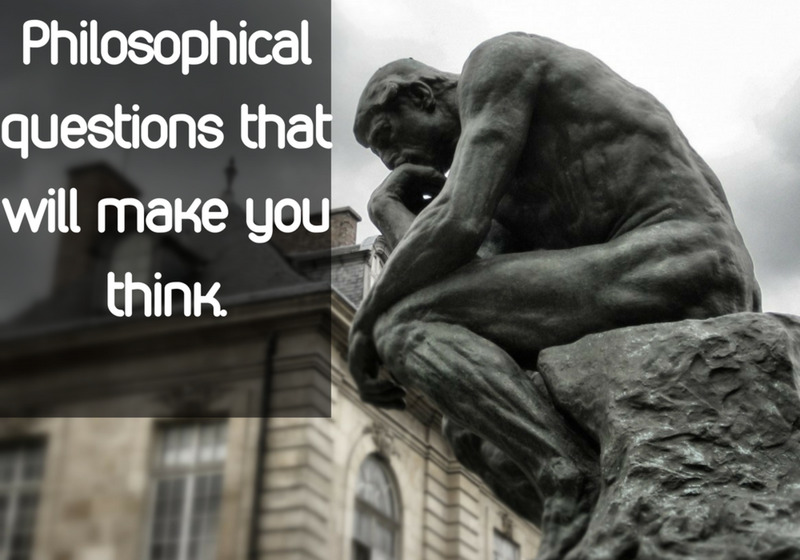 I've enjoyed writing this philosophy down in a way that people "get" enormously. We are all a little bit Kant, we just might not realise why! I have learned more about Kant/his philosophy from you, Eliza, via this superb article than a shelf-full of text books. You certainly have the "teacher" gene. Thank you very much for an educational read. Thanks for stopping by Marcy and Michael. Kant is an interesting philosopher for sure. Brilliant Hub! Good thing I was in a mood to stretch my brain this afternoon. Kant makes it sound so simple, but yet so many people struggle with every day ethical decision. This is one of the most clear discussions on Kant that I've ever seen; so full of information but also easy to understand. I enjoyed reading this, and I think any student of ethics would benefit from it.